Dads that play with their kids enjoy FREE entry, FREE equipment rental, and FREE HP air refills for both Dad and his kids all day! 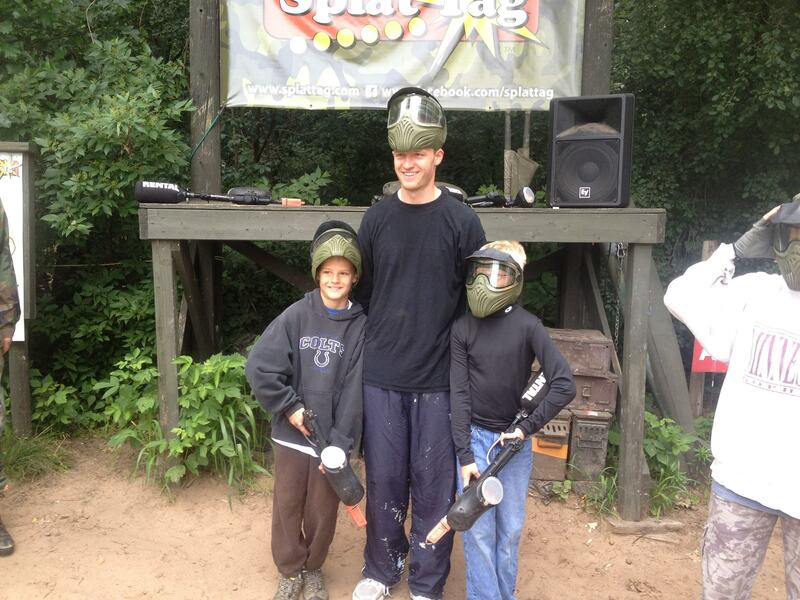 Only paintball purchase is required. 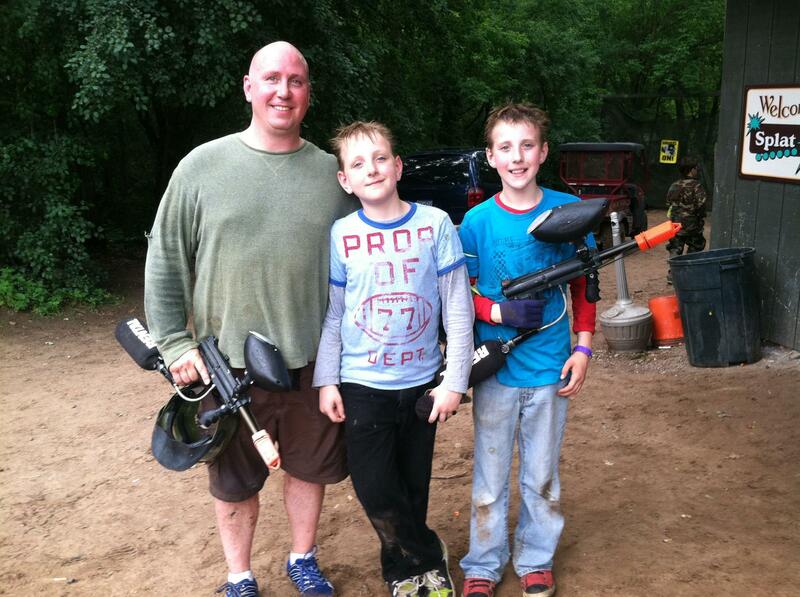 Splat Tag is proud to have honored Dads with paintball discounts on Dad's Day for 21 years! 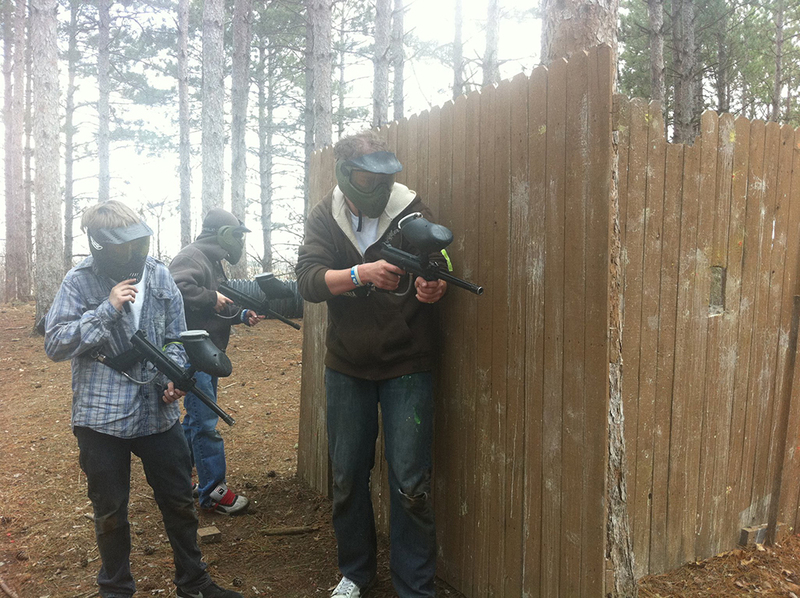 So grab Dad and come out for a fun day of family paintball!